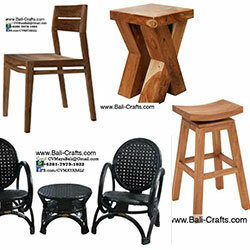 Teak root wood bowls made in Indonesia. 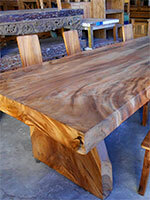 Perfect match for your teak root furniture. 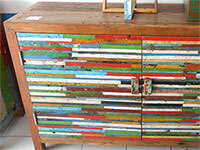 Good products to fill the empty space in your container. 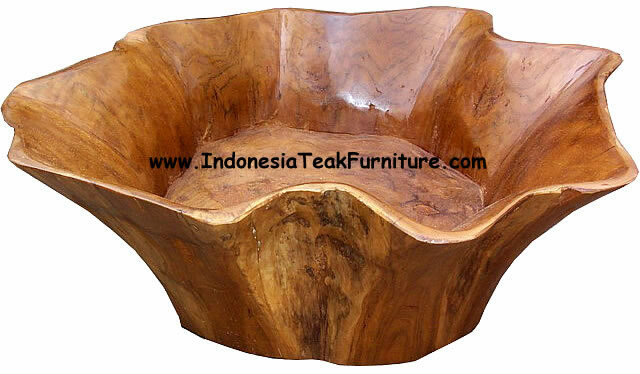 Anyone who buy teak root furniture must be interested in buying this natural style fruits bowl made of teak root wood.